Smartdogs Grooming LLC in Florissant, MO is a trusted name in pet grooming. The benefits of regular pet grooming extend far beyond just keeping pets looking their best. It makes them more active and improves their mental state. Grooming also allows pet owners to be aware of their pets’ health condition. So make the smart move and bring your dog or cat to Smartdogs Grooming LLC in Florissant, MO for an amazing grooming session! Although our business was established in 2008, our groomers have years of experience and in-depth knowledge in pet grooming. We will offer a wide range of services with your pet’s unique needs in mind. 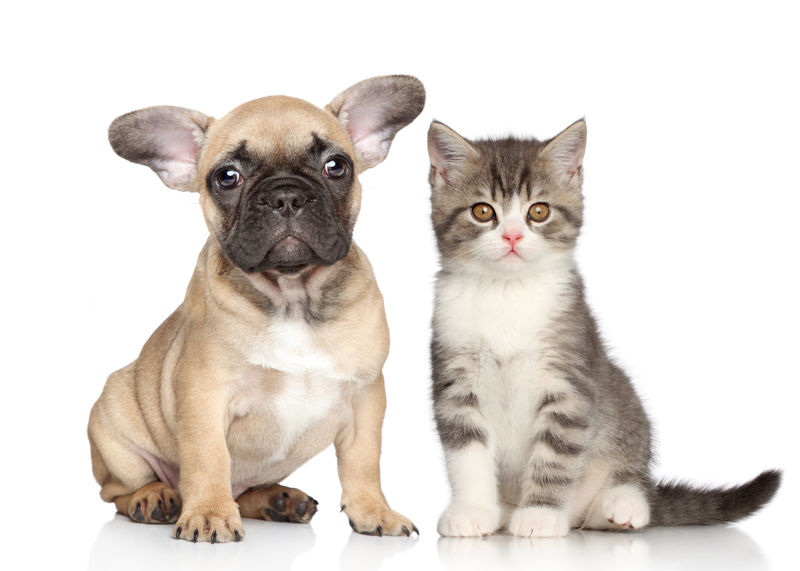 We provide gentle care for pets without using tranquilizers. Whether you special partner needs a bath or a haircut, count on our expertise.